Damghan Prison in northern Iran, occupying an area of over 250 square meters with about 130 inmates, is one of the smallest prisons across the country. 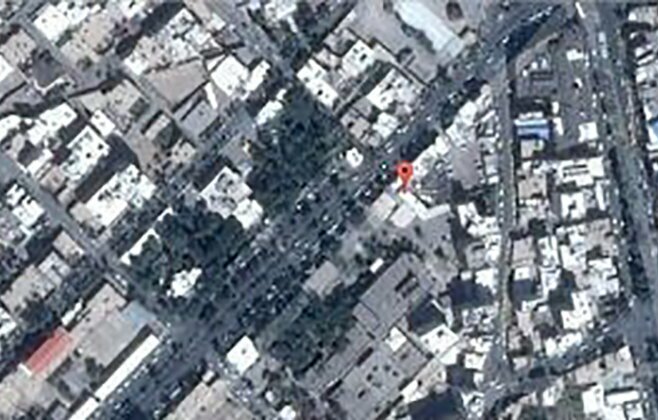 It is a two-storey building, with a 60 square meter courtyard, located in the city’s so-called Khomeini Boulevard. It was used as a police building after its construction in the 1960s. Nearly 130 individuals are held in this facility with 5 only showers and 5 bathrooms, and lacking enough water. Prisoners are suffering from very limited space.